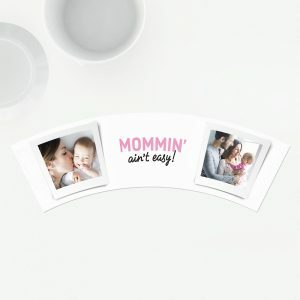 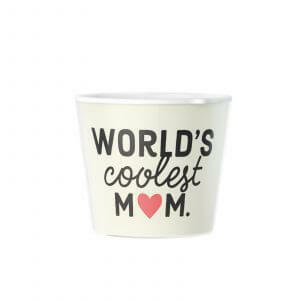 Finding the perfect gift for your mother doesn't have to be daunting. 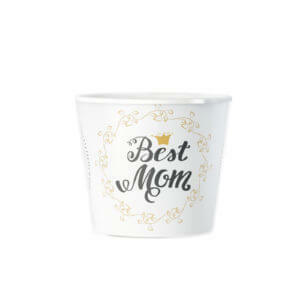 Thank your mom or wife for all she's done with a Mother's Day gift that will surprise and delight her. 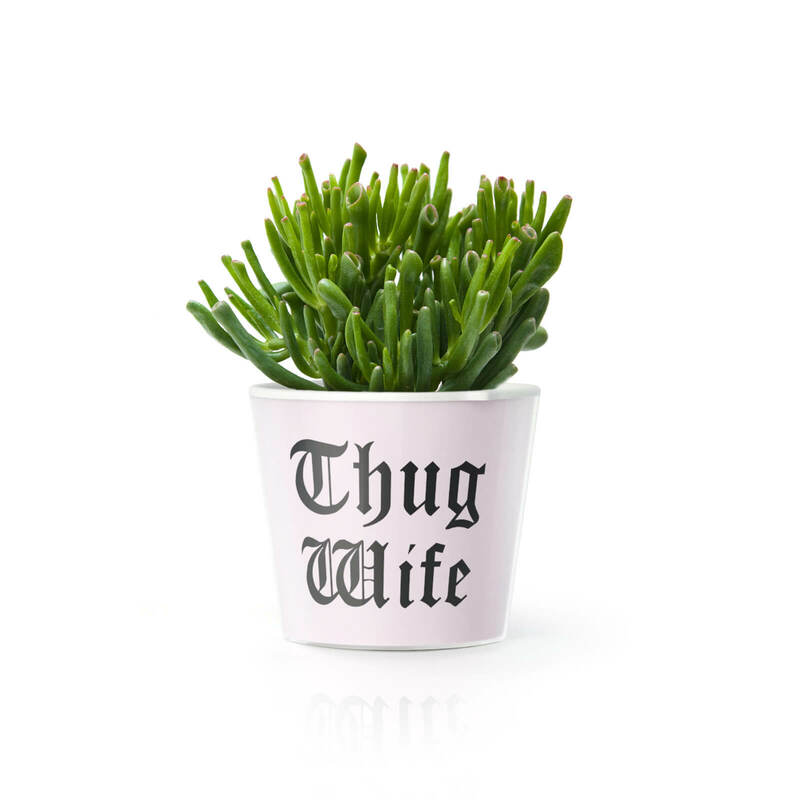 Browse our Facepot collection to find presents that match her passions and pleasures. 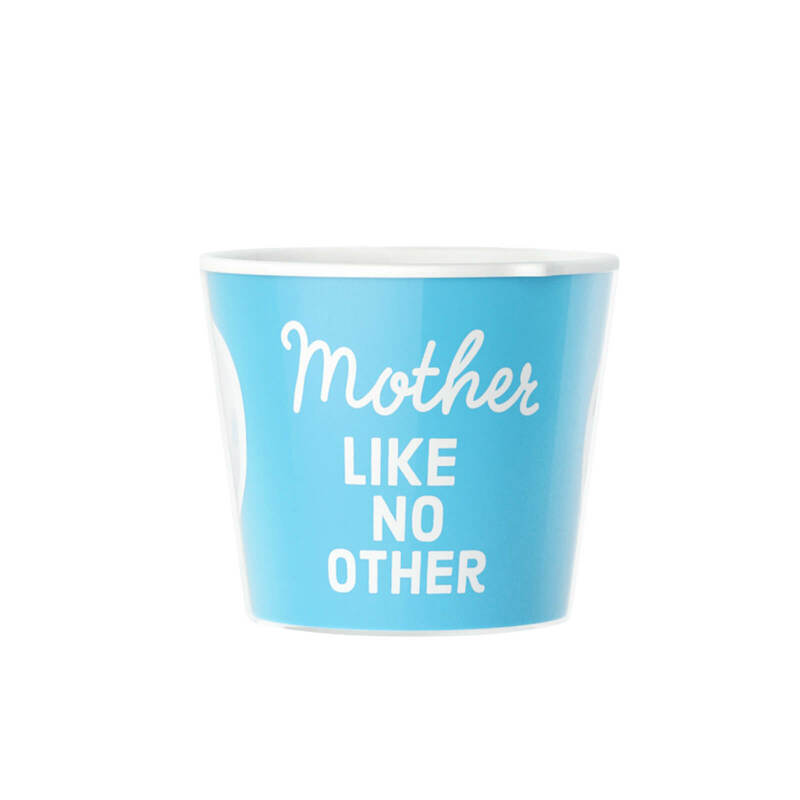 Finding the perfect gift for your mother doesn't have to be daunting. 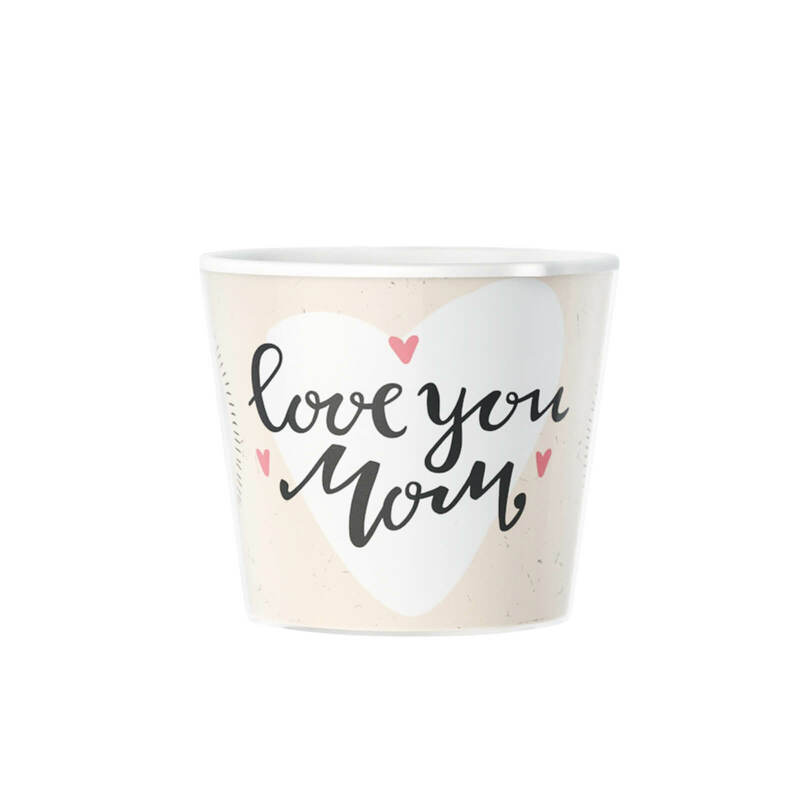 Thank your mom or wife for all she's done with a Mother's Day gift that will surprise and delight her. 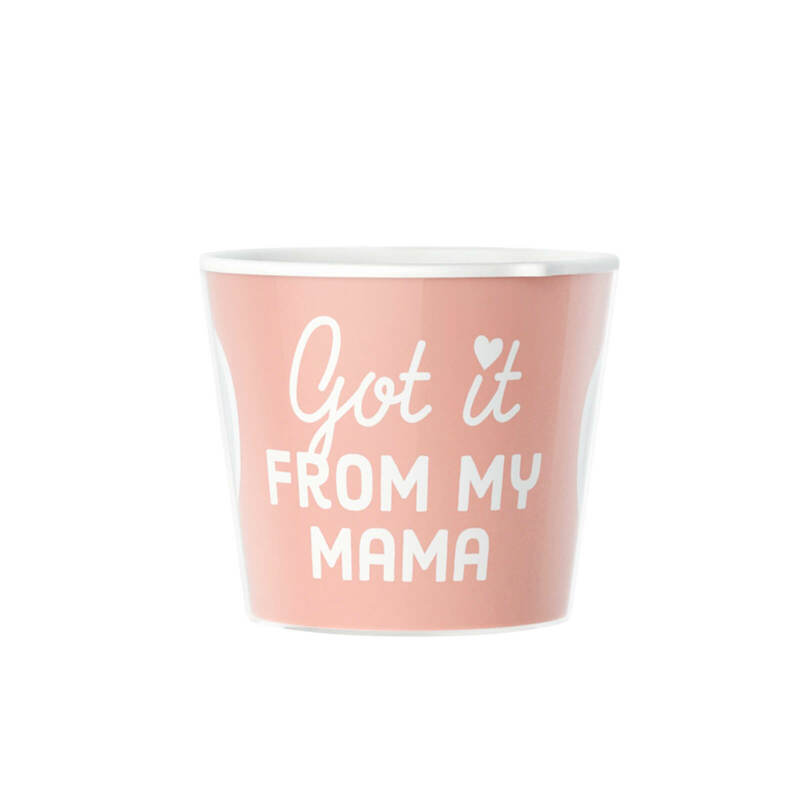 Browse our Facepot collection to find presents that match her passions and pleasures. 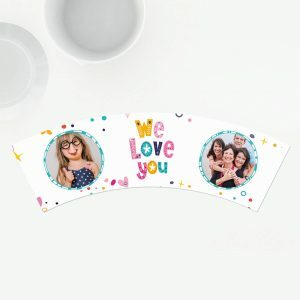 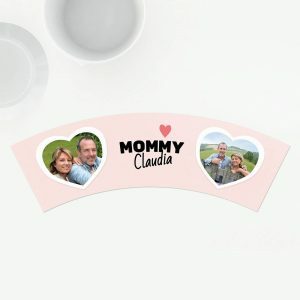 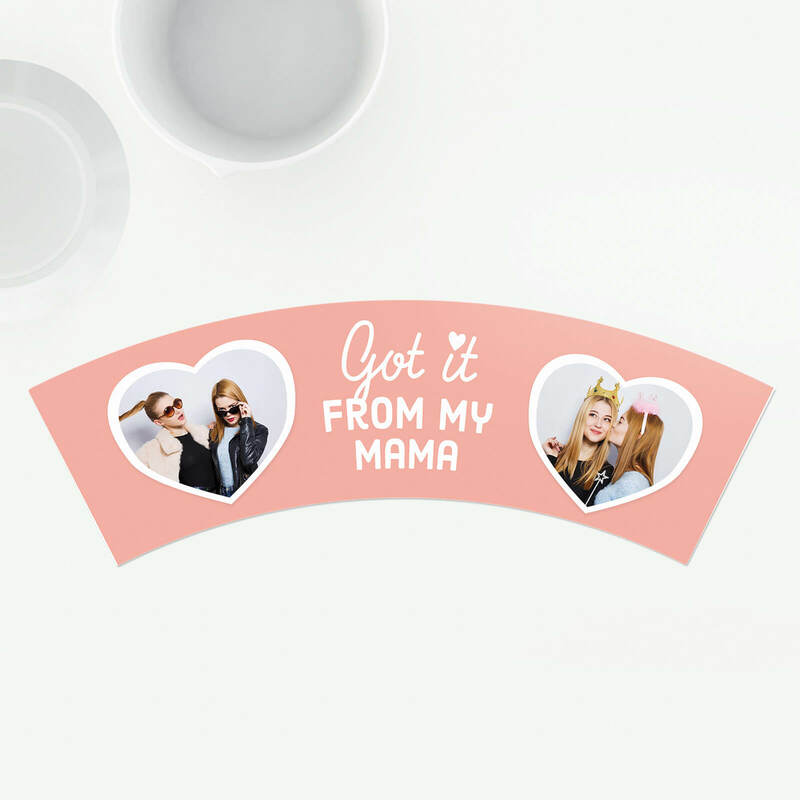 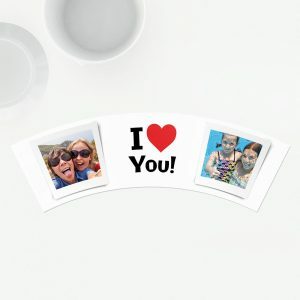 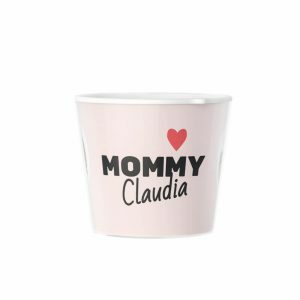 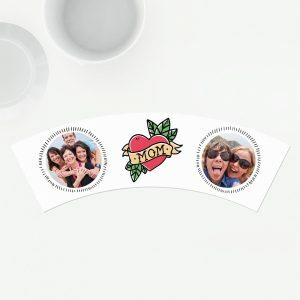 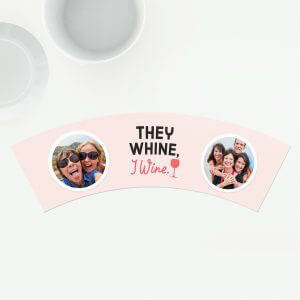 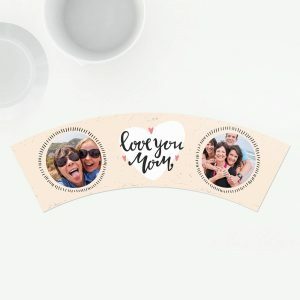 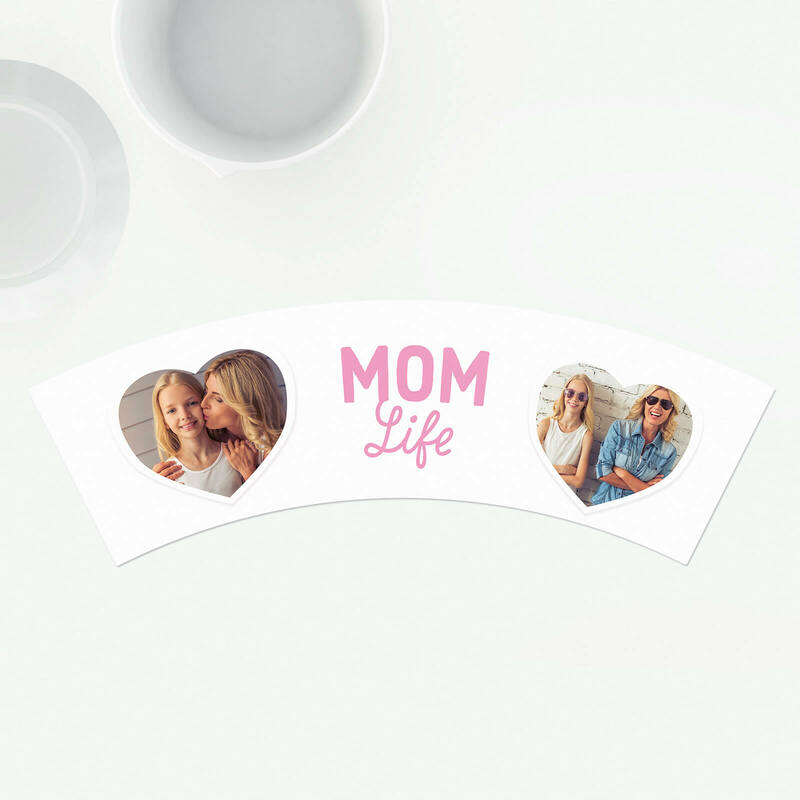 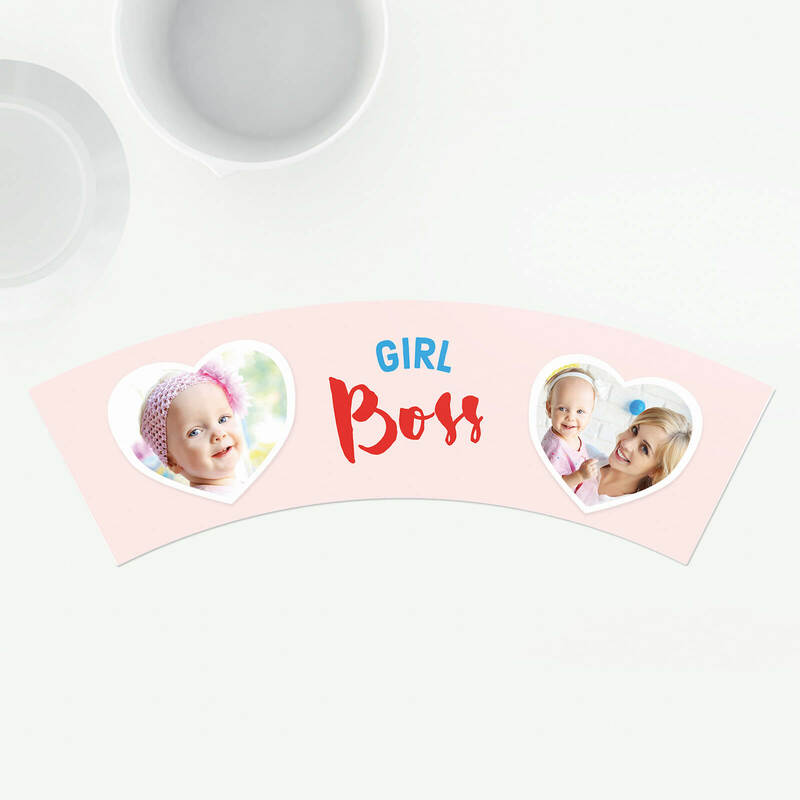 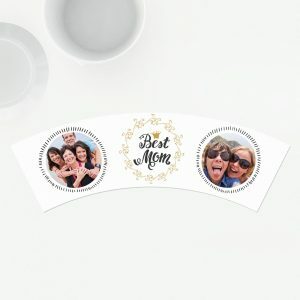 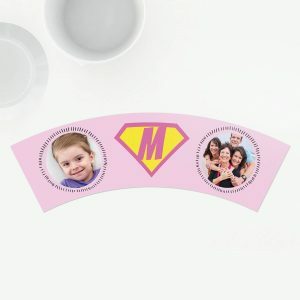 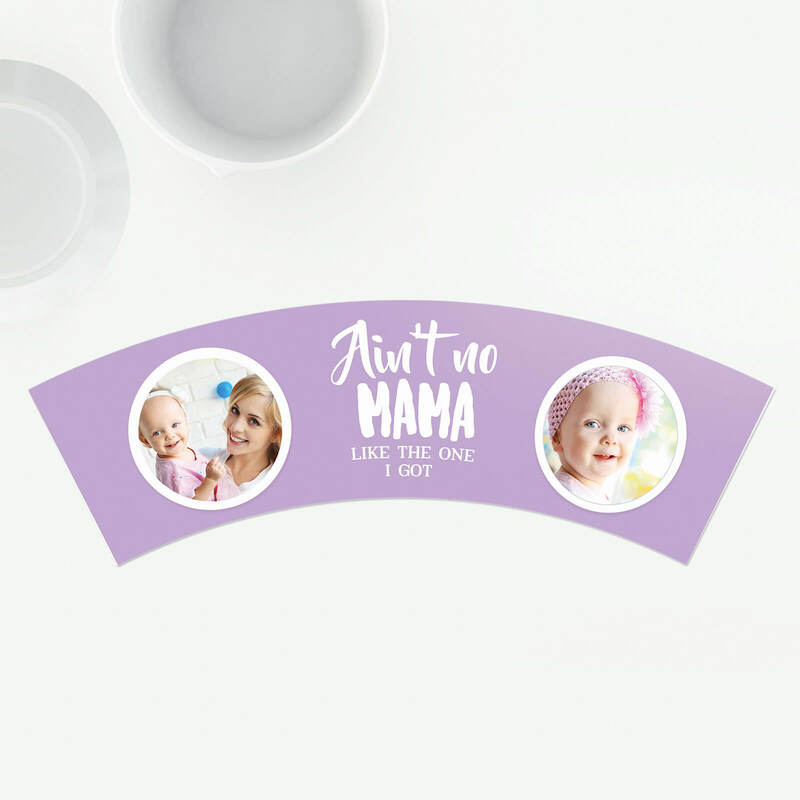 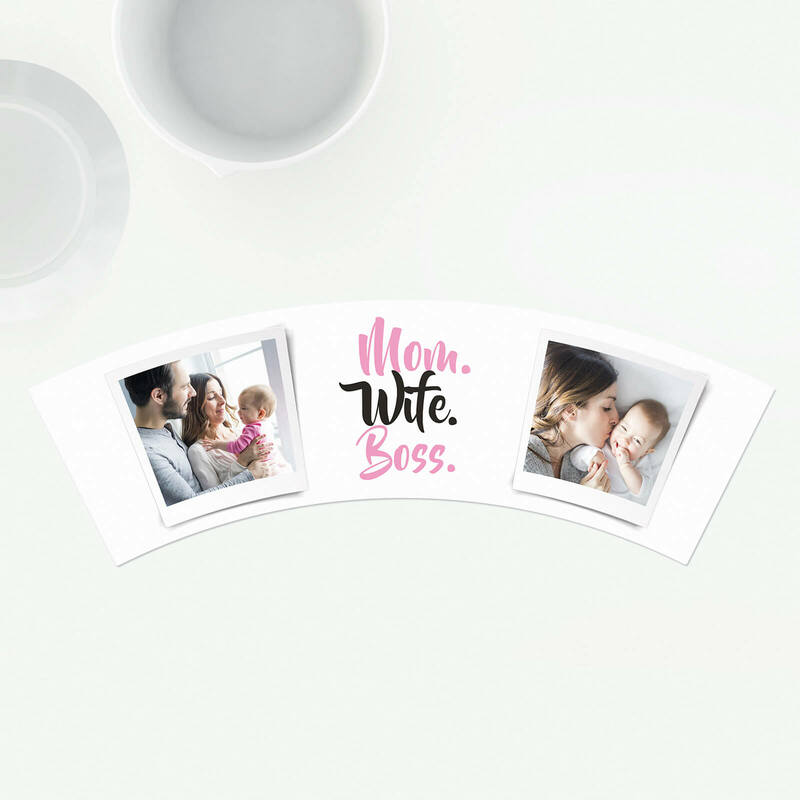 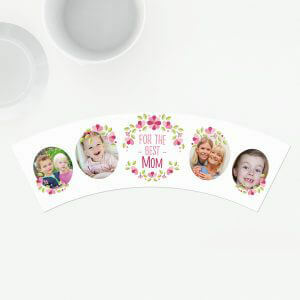 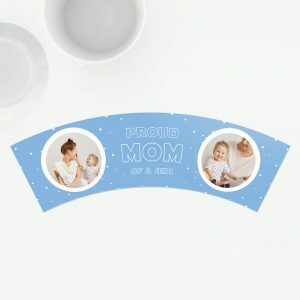 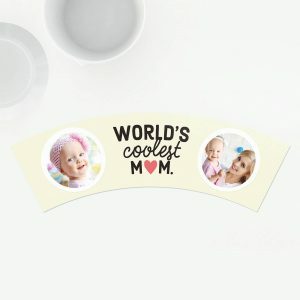 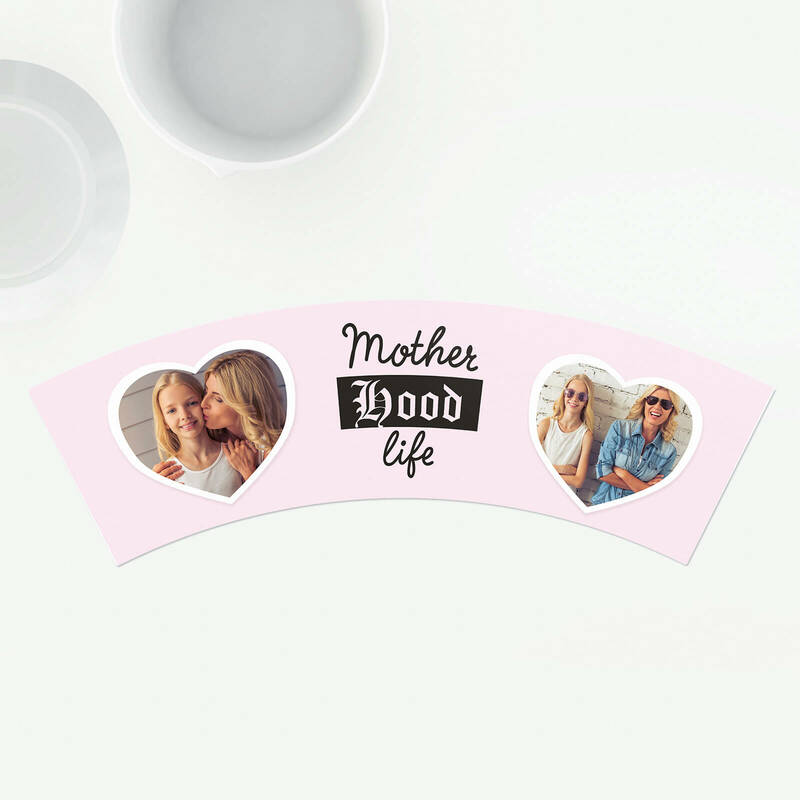 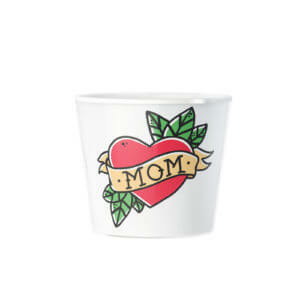 Every mom's greatest passion is often her family, so wow her with a custom print on a flower pot. 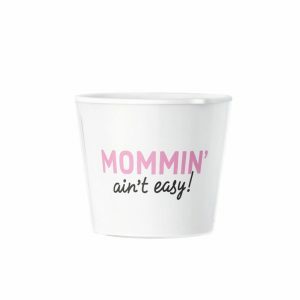 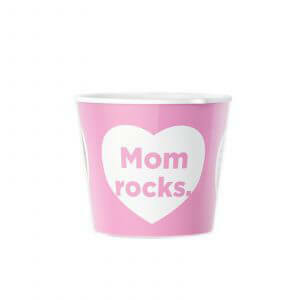 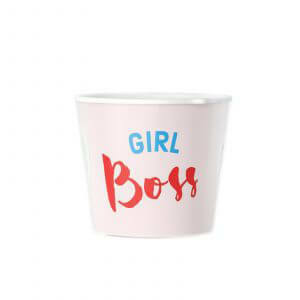 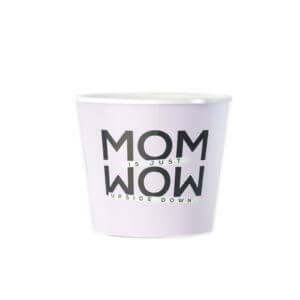 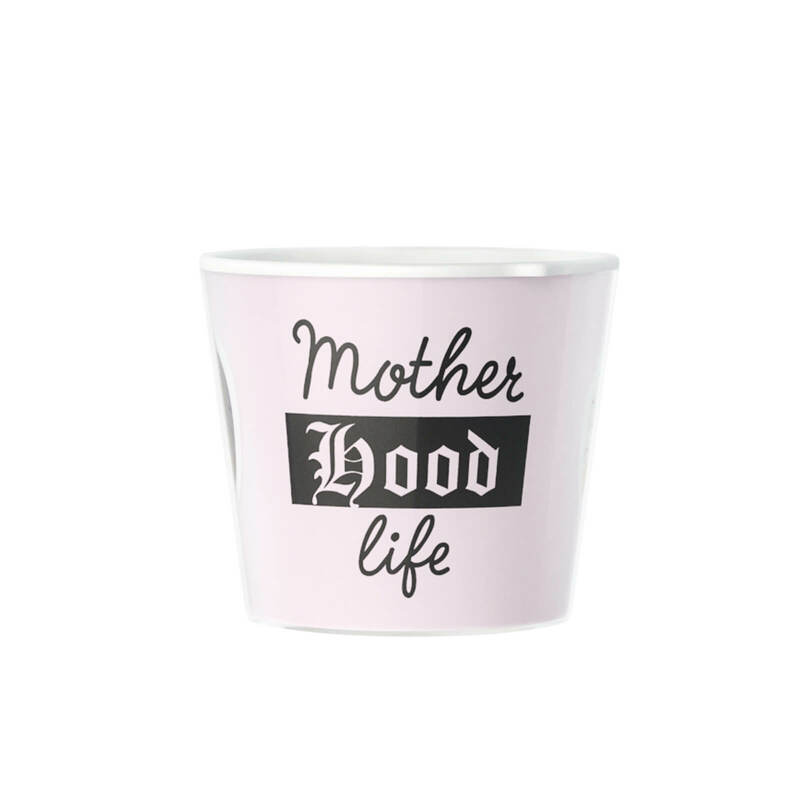 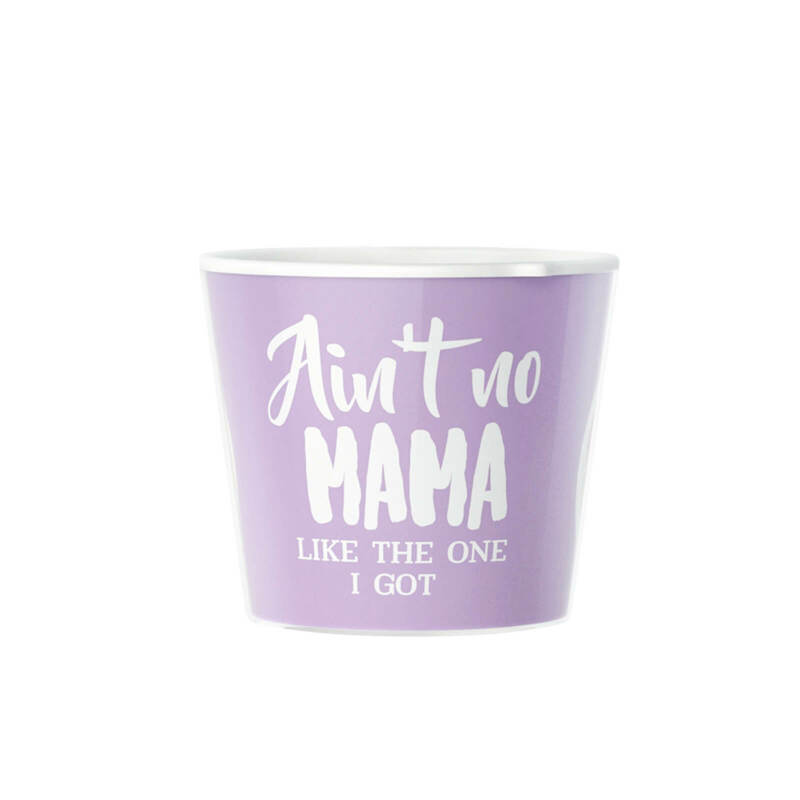 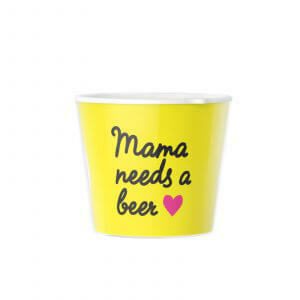 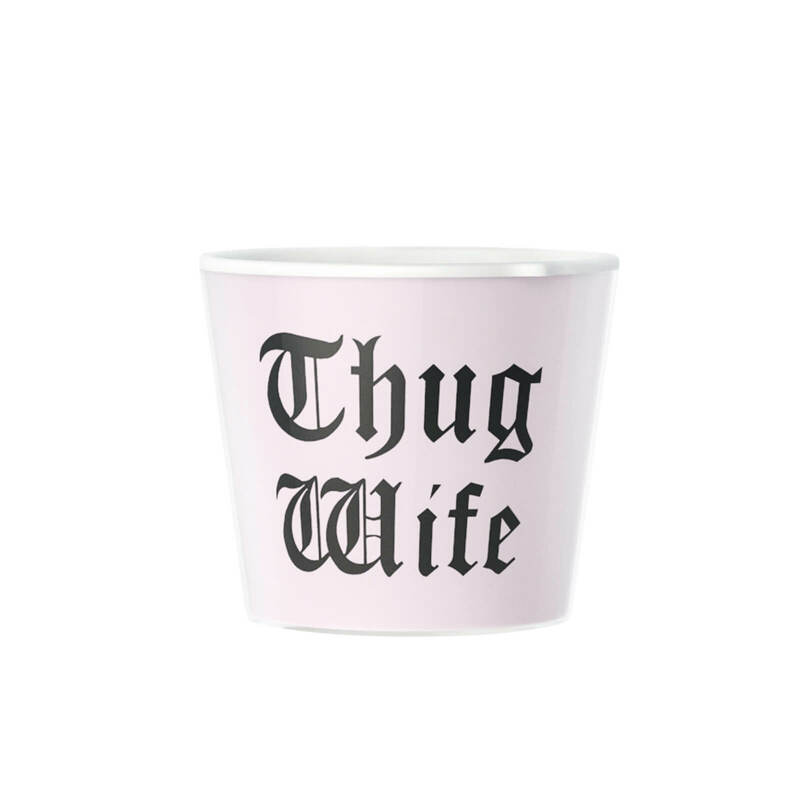 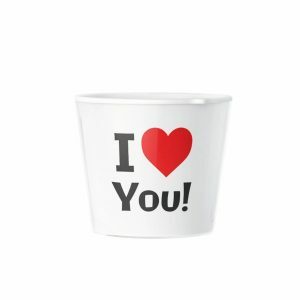 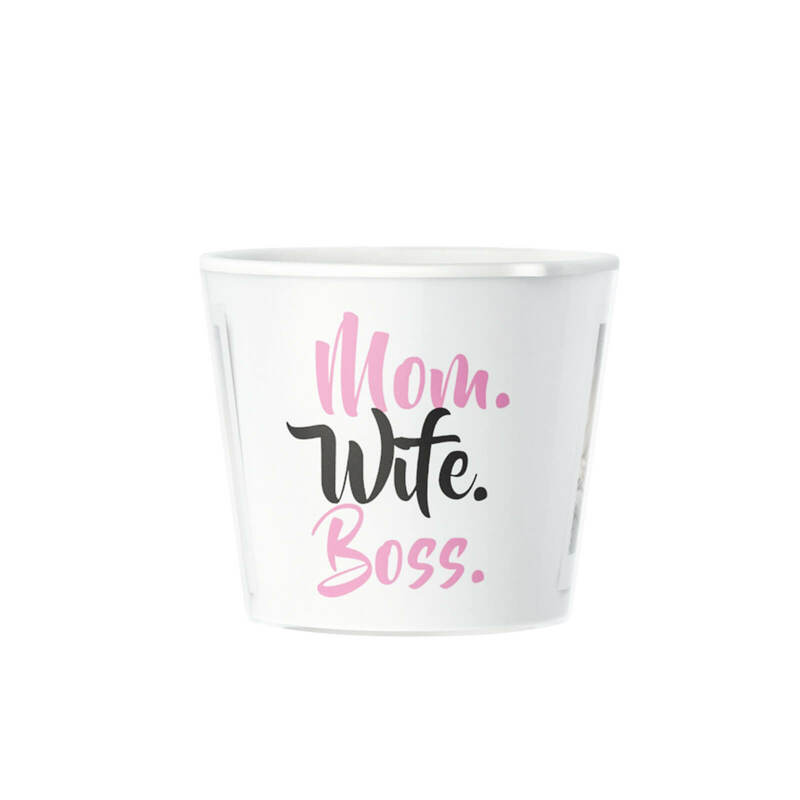 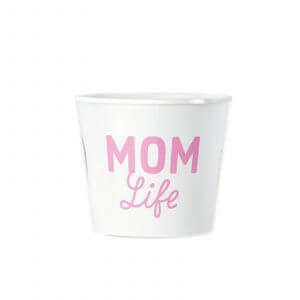 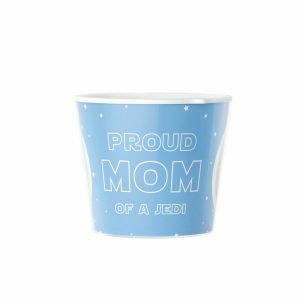 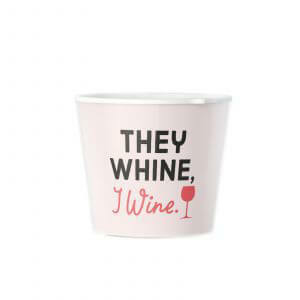 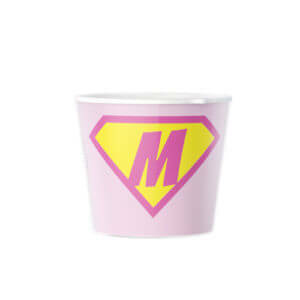 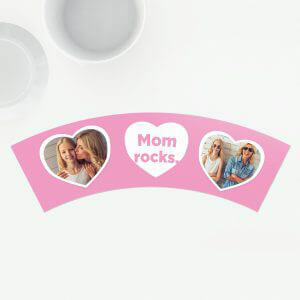 Our Mother's Day line also includes flowerpots that say "Best Mom Ever" and "Behind Every Good Kid is a Great Mom." 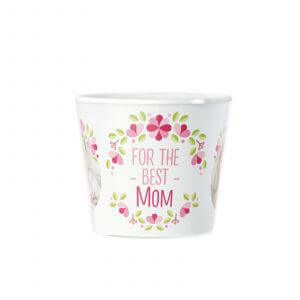 Give your mother the surprise of a flowerpot she'll be proud to use with her favorite plant or flower. 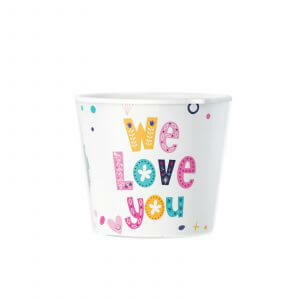 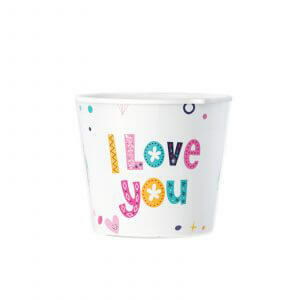 Our flowerpots offer happy memories for many years to come!